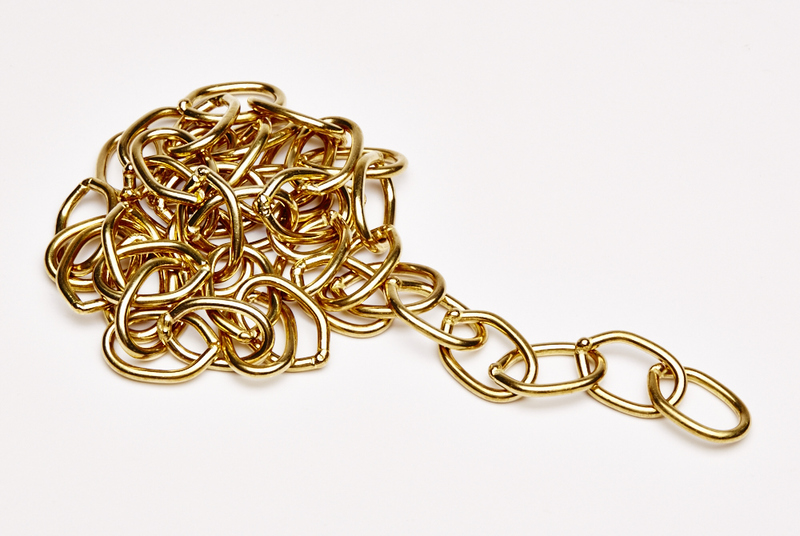 Solid brass oval chain with welded 32mm links. Sold per metre, maximum 10m length. 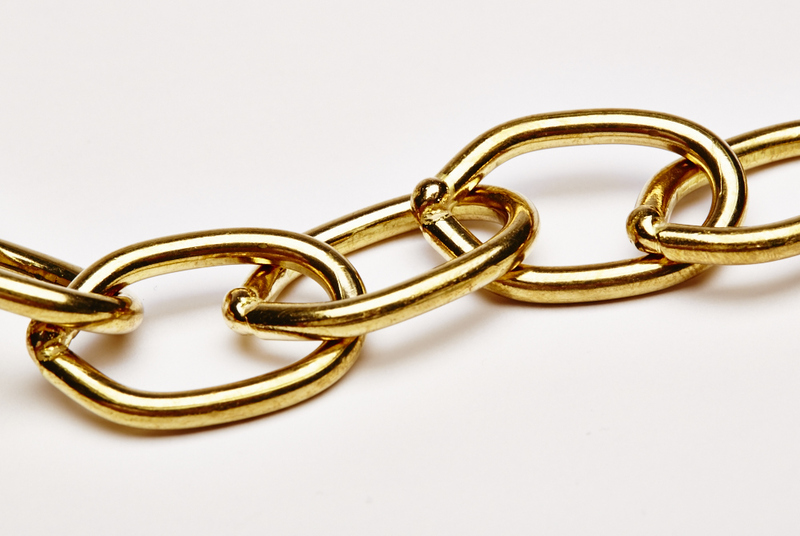 Contact us for details of other chains in stock.